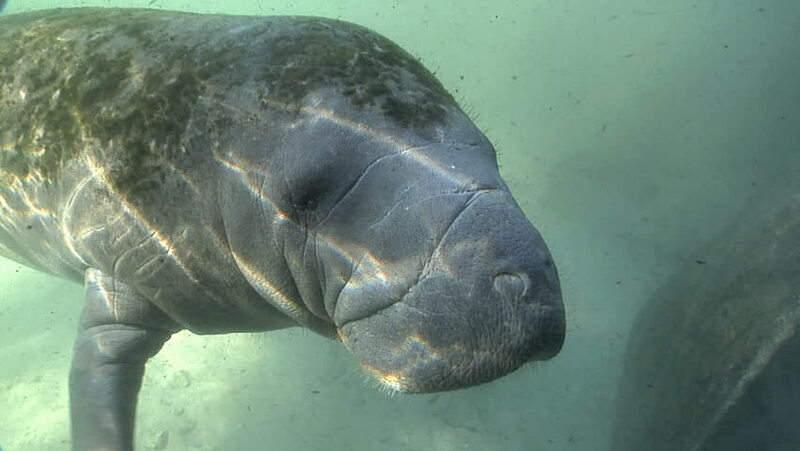 A friendly baby West Indian Manatee interacts with the camera. 4k00:08Beautiful aerial or drone shot along the coast of Portugal on a sunny day. Epic cliffs and ocean waves birds eye view during sunrise. Untouched, powerful nature. Cabo da Roca, Portugal Europe.